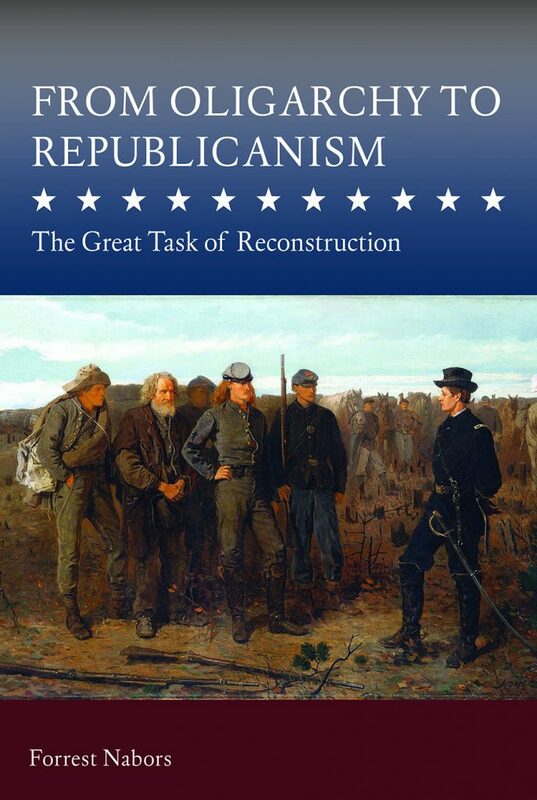 The Department of Political Science is pleased to announce the publication of From Oligarchy to Republicanism: The Great Task of Reconstruction by University of Oregon (MS ’08, Ph.D. ’11 Political Science) alumnus Forrest A. Nabors. 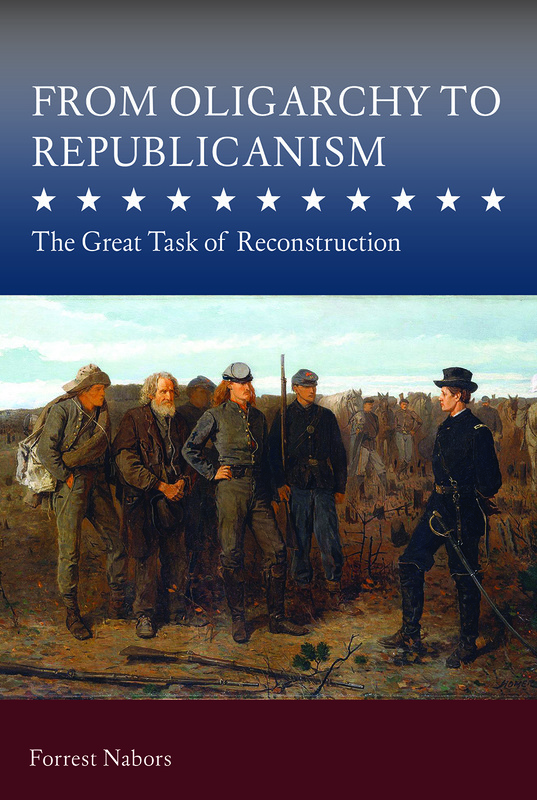 In this book, Forrest A. Nabors sets out to show that congressional Republicans regarded the work of Reconstruction in the same way they regarded the work of the Founders: as regime change, from monarchy in the one case and from oligarchy in the other, to republicanism. Nabors examines the writings and speeches of Republicans in the Thirty-Eighth, Thirty-Ninth, and Fortieth Congress (1863–1869), recovering their political analysis of the antebellum South. While Reconstruction scholars have typically emphasized black citizenship as the central concern of congressional Republicans, Nabors demonstrates that they identified Southern oligarchy (tightly linked to slavery) as the problem of the age. Forrest A. Nabors is an Associate Professor of Political Science at the University of Alaska following a career as a high-technology business executive.